What better way to get outside and release some endorphins after a big snowfall than sledding? 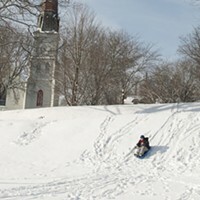 We've rounded up 14 of the best public hills in the Hudson Valley for sledding and tubing. 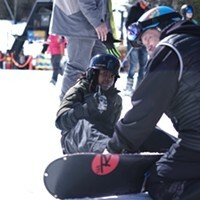 In 2014, Danny Hairston founded Beacon-based SHRED Foundation, an organization that harnesses the creativity and stick-to-itiveness of snowboarding to build job and life skills and offer alternative career paths for young people in the Hudson Valley. As a teenager, Gayle Beatty heard a distinctive, unrecognizable scream while camping one night the woods. In 2011, she heard it again on the Animal Planet show "Finding Bigfoot," and ever since has been on a mission to gather evidence of the existence of Bigfoot and to educate others. In March 2019, The Kartrite Resort & Indoor Water Park will open its doors. The new Sullivan County attraction will be the largest indoor water park in New York State, offering a two-acre, four-season experience with an impressive array of slides and rides. 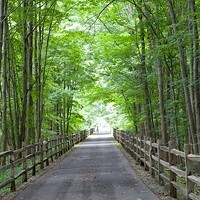 New York State currently has 110 rail trails totaling 1,152 miles, with another 683 miles of railbed identified as “potential.” The plan, laid out by Governor Andrew Cuomo in 2017 and funded to the tune of $200 million, will create the largest non-motorized transit option in the US. Here are some of the rail train connections and expansions coming to the Mid-Hudson Valley. 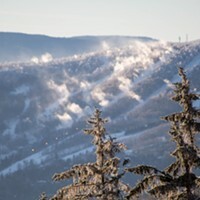 With $8 million in capital improvements made over the off season, Windham Mountain is set to receive a record number of guests on its well-groomed slopes. 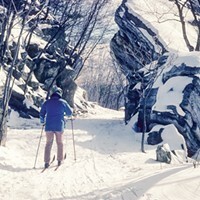 This January, Mid-Hudson Adirondack Mountain Club will launch a series of introductory cross-country skiing workshops. Got some time to kill? Opt for one of these six hour-long hikes, which will have you up, admiring the view, and back to the car in no time. Difficulties range from easy to strenuous and technical. 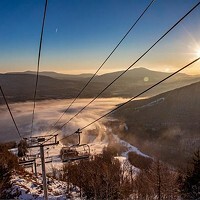 Wondering how to round out your ski trip to Hunter Mountain? Here is a list of top places to eat, sleep, drink, and explore during your time in the Catskills. 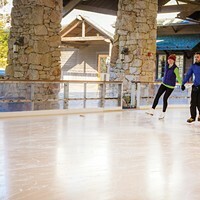 Ice skating is the perfect wintertime cardio workout. Aside from being a blast, skating builds core and posterior-chain strength. It also has lasting benefits for balance and proprioception, that sense of bodily awareness that gives us grace and ease. Here are 6 places to skate in the Hudson Valley this winter. 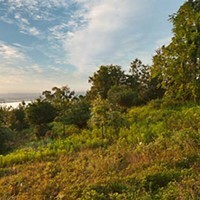 Scenic Hudson actively manages 16 parks and has helped int he creation or enhancement of over 65 throughout the Hudson Valley region. Free and open to the public yearround, these parks are a tremendous resource. 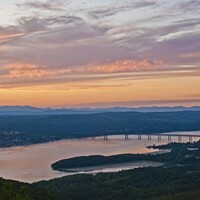 Here are three Scenic Hudson parks to check out. 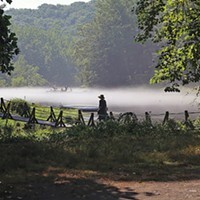 Scenic Hudson's parks—16 that the organization actively manages; more than 65 that it has created or enhanced for municipalities and other partners to manage—are one of the region's best-kept recreational secrets. 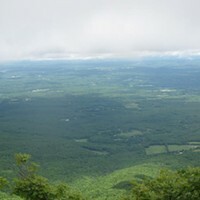 With 287,500 acres of state-owned forest preserve, the Catskill Mountain range has a lot to offer hikers. 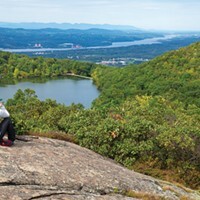 The 3500 Club is a group of committed Catskills outdoor enthusiasts who have hiked all 35 mountains over 3,500 feet of elevation. 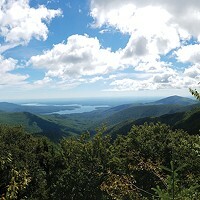 Maybe you're not ready to join the 3500 Club yet, but you can still get to know the high peaks of the Catskills Mountains. Here are three hikes over 3,500 feet to get you on your way.